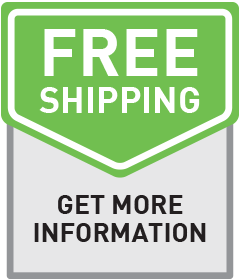 There are two ways to place an order with CanadaDrugsDirect.com. You may choose to place the order online, or call our toll free customer service phone line. Make a selection from our wide variety of Prescription, Otc and Pet Products and add your desired products to your cart. Once you have added all of your desired products to your cart, click on the checkout button to place the order. Fax a copy of your prescription to 1-800-859-5270 or Email your prescriptions to prescriptions@canadadrugsdirect.com. Be sure to include your order number on the prescription. Our customer service agents are ready to help you by phone from 8:00am - Midnight (EST), every day of the week. Just call our toll-free number: 1-888-904-8467.